Discovering this moisturiser was a life-changer for us. In recent years, Marks & Spencer has successfully revamped their beauty offerings and this has quickly amassed a frenzy of fans. 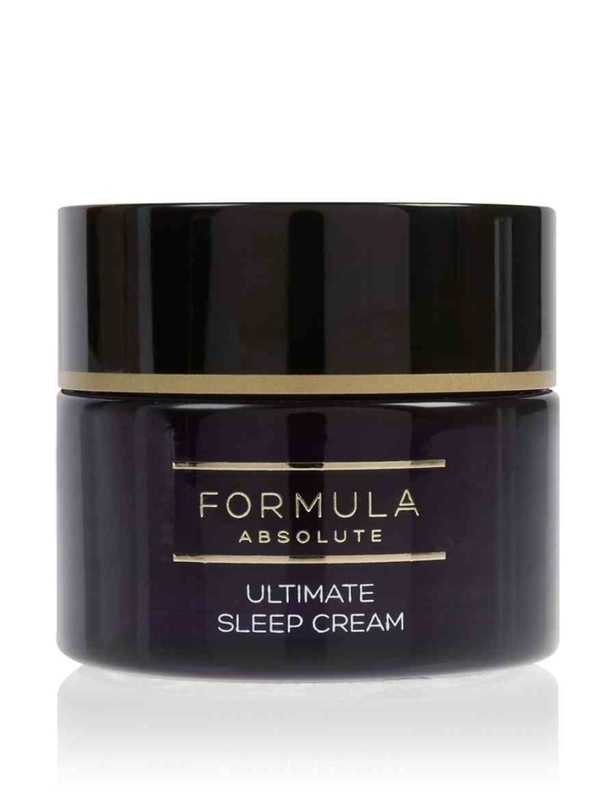 The texture is a delight for those who want a rich and luxurious night cream without too much expense. The hydrating blend of peptides and hyaluronic acid waves a magic wand over dry, dehydrated skin. Plus, the practicality of applying before bed – and waking up to a glowing complexion – makes it a beauty essentials winner. 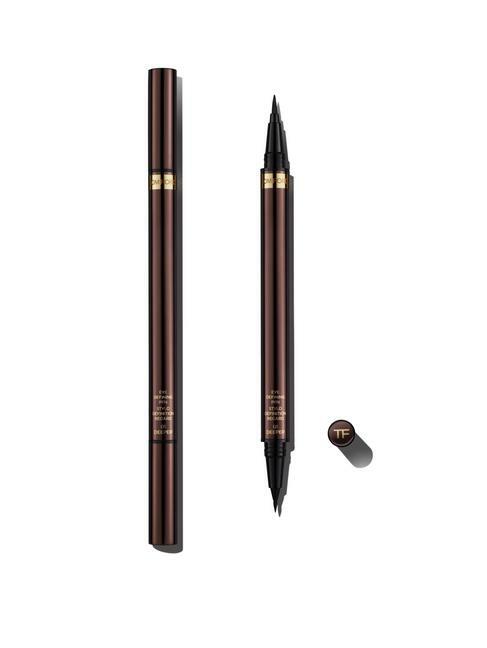 You can’t dispute that a good eyeliner is a beauty staple and this gem from Tom Ford is our secret weapon. Even if you struggle to hone the perfect cat’s eye, this liquid defining pen will soon be your new best friend. Rather helpfully it has dual ends, meaning you can create different looks depending on your mood. Want a sleek, discreet line to frame your lashes? Then opt for the fine calligraphy tip. After a dramatic winged flick? Use the thicker brush to achieve an intense, bold look. It feels so easy-to-use and will even give make-up amateurs the confidence to embrace the liquid flick. If you want to invest in one multi-tasking product this winter…you’ve struck gold. 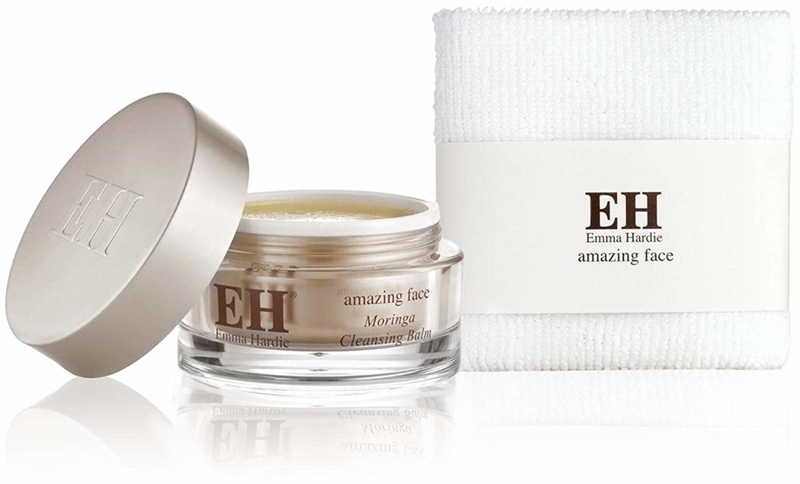 A primer, mask and moisturiser in one nifty tube, this is clever enough to cheat picture-perfect skin around the clock. It’s definitely one of our beauty essentials we just can’t do without. As well as nourishing dry patches and awakening tired skin, it helps foundation glide on like silk and stay put. It really feels like you are giving your skin a helping hand without resorting to harsh tactics. It’s the one product we now can’t live without. Loved by some of the best global make-up artists around the world, you can’t go wrong with MAC. And lash addicts won’t be disappointed with this versatile curling mascara. With a genius wand, this can be customised to suit the curve of your eye by twisting the handle. In fact, we’ve found it gives a really good application from root-to-tip meaning super fluffy lashes from dusk ‘til dawn. Grab one of these beauty essentials for your make-up bag and hold onto it for dear life! We stumbled across this cleansing balm by accident and our cleansing routine (and faces) have been celebrating ever since. It has a gorgeous consistency that feels luxe against your skin, leaving the face glowing and energised. Rather helpfully it will benefit everyone from acne prone skin-types to those with a mature complexion. How does it manage that you ask? Well, the rose and jasmine extract restores tired skin, while wild sea fennel and Vitamin E shrinks pores and rebalances oil. It really does seem like the best things come in small packages. This was a game changer when it was released by top Hollywood make-up artist Rea Ann Silva in 2007. Designed to prevent lines and streaks, this blender can be used to apply foundation, powder and concealer flawlessly. The special texture of the blender, and its iconic tear-drop shape, have made it a cult-beauty tool in the industry. Over 6.5 million have been sold world-wide and it remains a firm favourite in the quest for dewy, airbrushed skin. Slightly wet the blender and use the pointed side to apply product around the nose, mouth and eyes. Then bounce and glide the blender over the rest of your face to get an effortless finish. Perfecto. Following on from Charlotte’s best-selling Pillow Talk lipstick (which is an A-list must-have) we couldn’t forget this world-famous blusher. Launched late last year with waiting lists of over 25,000, this is the super-flattering blusher everyone is talking about. 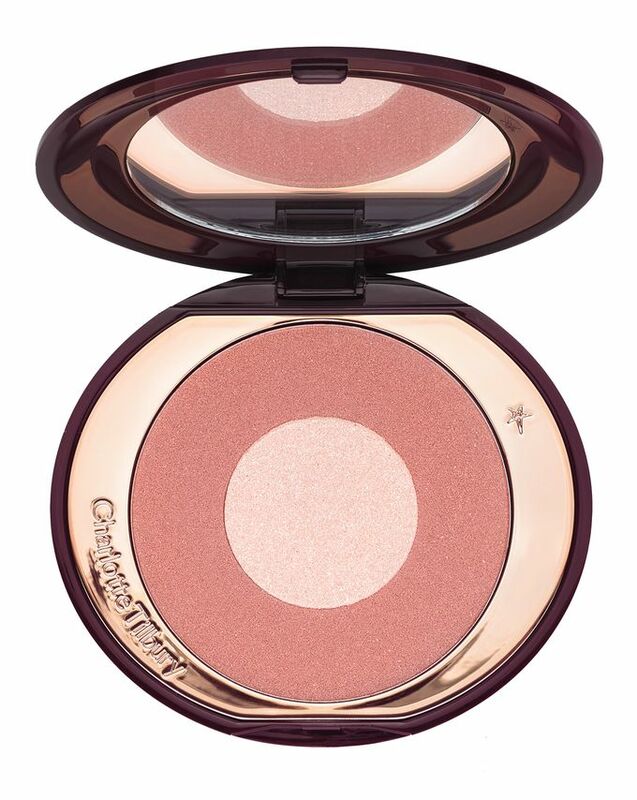 A two-toned blend of dusky pink hues and champagne flecks, this contouring pick-me gives cheeks the loveliest flush. Apply to the apples of your cheeks, over temples and watch your skin transform into a beautiful, healthy glow. It seems to be back in-stock on the Charlotte Tilbury website so invest in a make-up classic while you can. Go, go, go! MAC is one of the most famous global make-up brands in the world and adored by celebs and experts alike. But trying to decide what MAC make-up staples to buy can be super tricky. 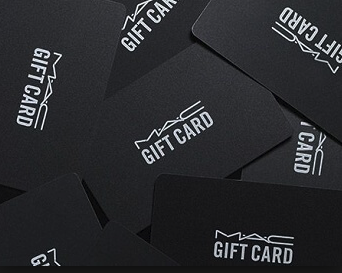 To help, we’re giving away a £100 MAC Gift Card so you can treat yourself to some beauty essentials. To be in with a chance of winning, simply FOLLOW our Christchurch Creative Twitter account (@CCreative4) and RETWEET one of our competition posts. The winner will be chosen at random, after the closing date [midnight on February 28th] and will be notified accordingly. Good luck! * We will select a winner at random by Monday 4th March. We will then notify the winner with a direct message. * This promotion is in no way sponsored, endorsed or administered by or associated with Twitter or Facebook. * Winner has 48 hours to respond to notification that they’ve won. If we do not hear back from you, we reserve the right to choose another winner. Are you feeling fed up with the way in which your skin is looking this winter? Then read our expert advice on How to combat dry skin and Secrets to flawless skin now.